Govt. Kamla Modi Girls College Neemkathana is committed to promoting moral, social and ethical values along with academic excellence in its students, taking this quote as guiding mantra. The college takes care of the educational need of rural students. The college is dedicated to strengthening the students through education and morally, professionally and financially empowered. 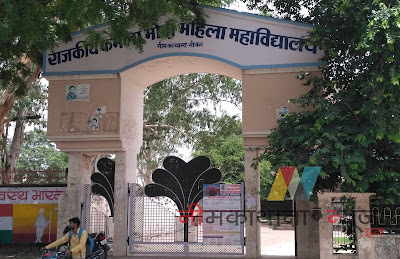 This college is situated on Kotputli-Sikar State Highway No.37 B Near Santoshi Mata Temple and Nehru Park. 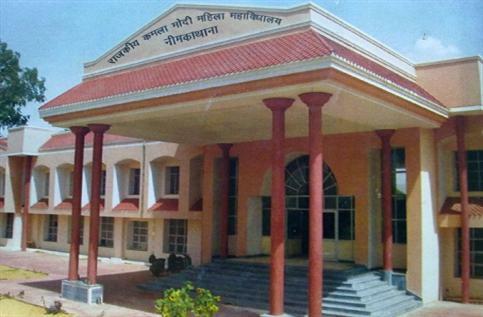 This college is running on two campuses (Main Block and Science Block). 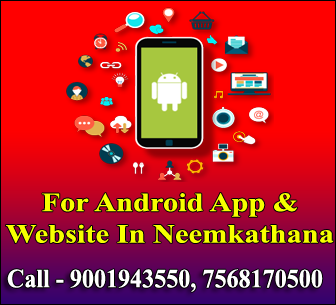 Excellent transport facility is available for the college. Starting from July 1999, this college is the only Govt. Girls College of Sikar district. At present study facilities in Arts, Science and Commerce are available. In Arts Hindi Literature, Pol. Science, History, and Sociology along with Home Science, Geography and English Literature in the self-financed scheme are available. Since 2009-2010 P.G. classes in Geography and English Literature started under self-finance scheme. 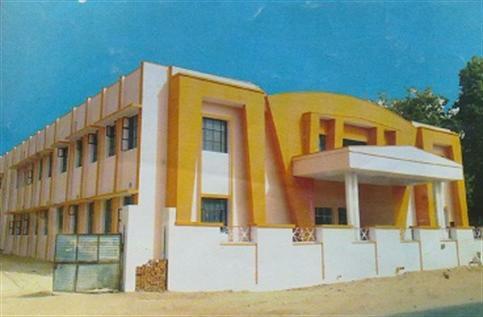 For complete development of students in this college, there are enough classrooms, well-established Library, and well-furnished Laboratories. One unit of Scout Rangering and three units of N.S.S. are running here. The girls are contributing to the task of social upliftment and personality development by participating in them. In spite of this co-curricular activities are organized in Sports, Women Cell, Youth Development Centre, and cultural Programmes. The role of this college in the development of woman education for this area is self-proved.